We have customers from almost every country, and city. Whether you are travelling from the US, or from Vaughan – and you are looking for a cheap car rental, then we are your best option. Below are some testimonials that our customers have given us. I planned a vacation to visit Toronto. I needed to make sure that I got a good deal on choosing a car rental. So I searched online and found your car rental agency in Toronto. I am so glad. You guys did a great job! I tried Bargain Car Rental when I wanted a short term and low cost car rental, the rates were great and the service was exceptional. I will come to Bargain Car Rental when I want a car rental in Toronto. The staff helped me over the phone and are very reliable and friendly, they Picked me up from Pearson Airport after the working hours. I recommend this company to anyone needs Excellent car rental service. My cousin referred me to your car rental agency. They mentioned that you guys didn’t have any hidden fees. I know a lot of car rental agencies in Brampton who charge hidden fees. When it came to paying for you service – I was glad that the price was exactly what you quoted. Thanks Tamer! 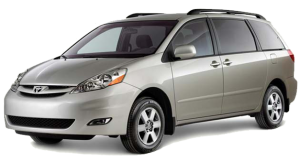 I had a recent car rental experienced with Bargain, and they provided me with a great service and very reasonable price. I will look no further when I intend to rent a car in Mississauga in the near future. Very friendly staff, they finished the paper work very quickly and they really provide good rates. I was looking to rent a car in Toronto and found that Bargain Car & Truck Rental provides the best prices in GTA!!. 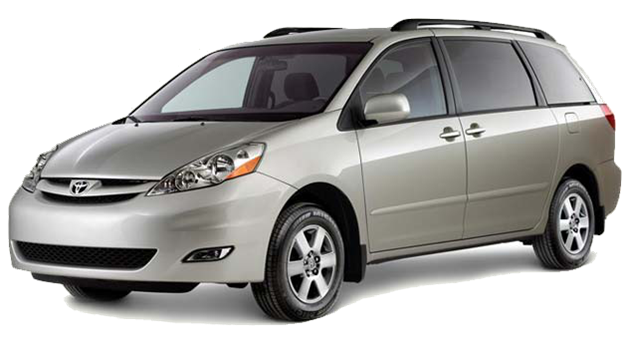 If you want to get the best car rental deal in Toronto, make Bargain Car Rental your first choice. Very friendly and reliable service, they dropped the cars to my house for free!! and I only paid what was announced. No hidden extras. What I paid was really cheap car rental in Toronto. I appreciate this great service.